The Gift of Premium is no longer available. Sign-up now for Thrifty Traveler Premium! Give the gift of cheap travel! Premium makes the perfect gift for that traveler on your list. Give 12 months of Premium for special gift pricing of only $30 (regularly $35). The gift will be activated on January 1, 2019. 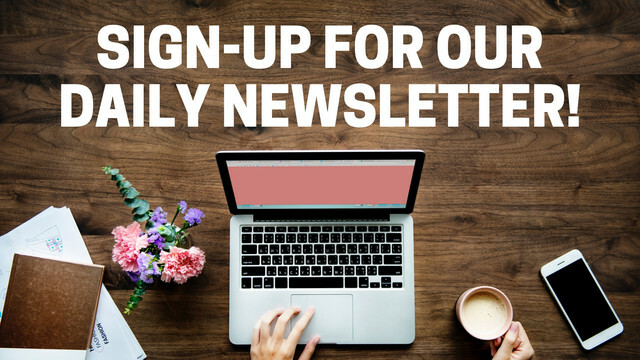 This is not a subscription and will end on December 31, 2019. Don’t worry the recipient won’t be notified until January 1st! Want to know more? 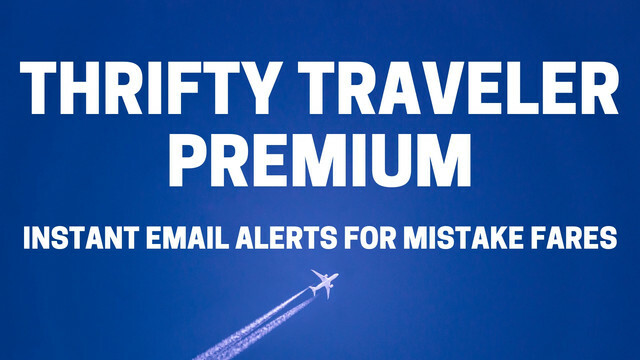 Check out how Thrifty Traveler Premium works. To help spread the holiday cheer, the individual who gifts the most Premium subscriptions will receive a $100 Delta Gift Card. Print out the above image as a stocking stuffer! we are excited to learn about your travel deals. we currently do not do international travel but do enjoy a few trips domestic every year. What package of “thrifty traveler” would you suggest to become a member of? My local airport is New Orleans. 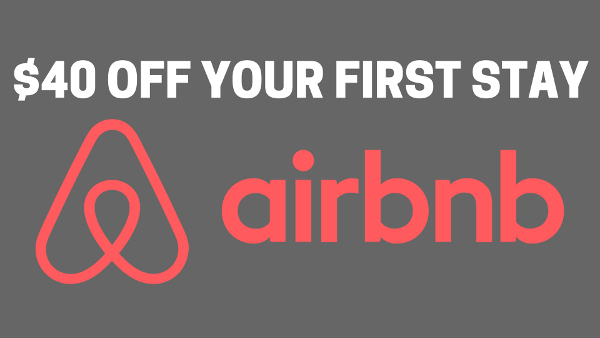 Do you offer both domestic and international deals from here? We feature New Orleans deals at least 10-15 times per month. Premium is only for flight deals to international destinations as well as Hawaii and Alaska. Give it a shot I think you’ll love it.